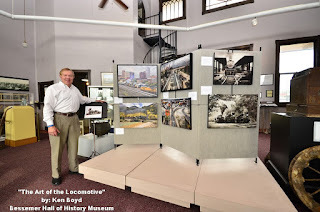 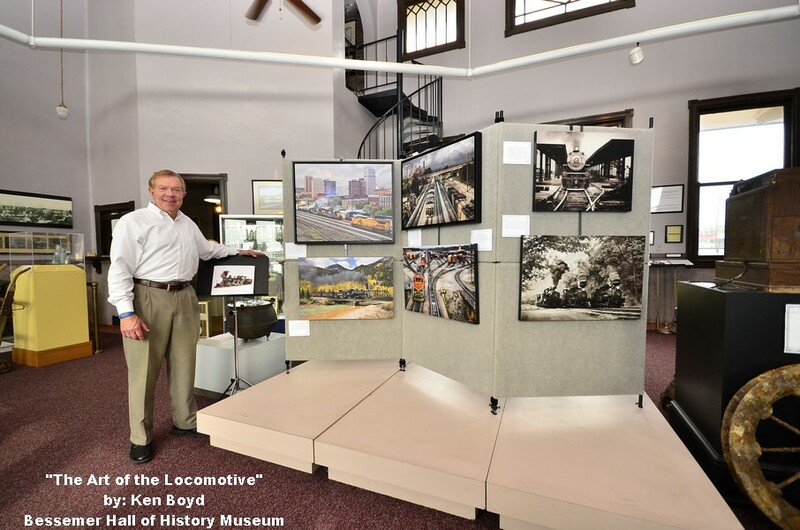 "The Art of the Locomotive" by Ken Boyd Book signing Sunday July 26, 2015 from 2:00 P.M. till 4:00 P.M.
We are pleased to announce a new exhibit featuring “The Art of the Locomotive” by Ken Boyd. Book signing planned for Sunday July 26, 2015 from 2:00 P.M. till 4:00 P.M. 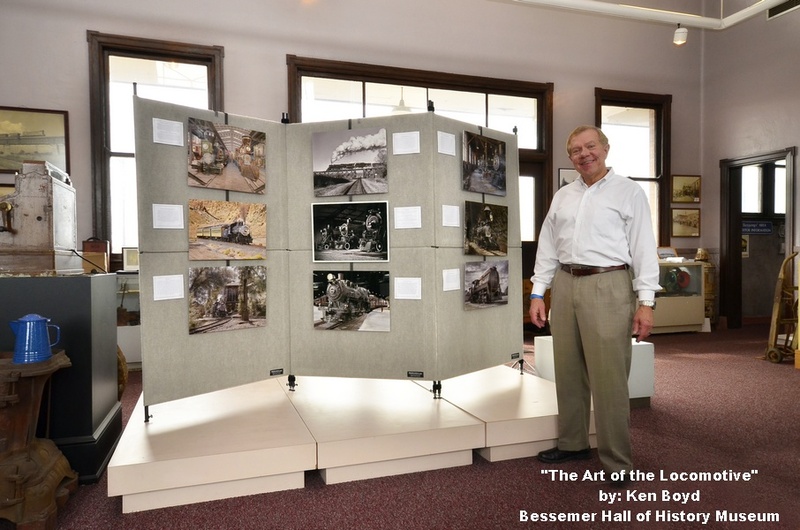 The Museum is open Tuesday – Saturday 9:00 A.M. till 3:00 P.M. (Closed Saturday July 4, 2015 for Independence Day.) 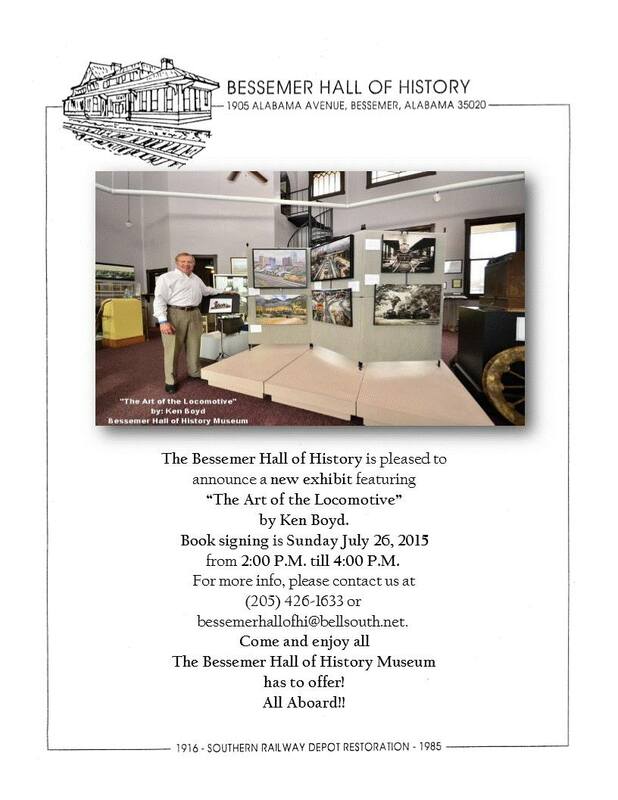 So come and enjoy all the Bessemer Hall of History Museum has to offer!